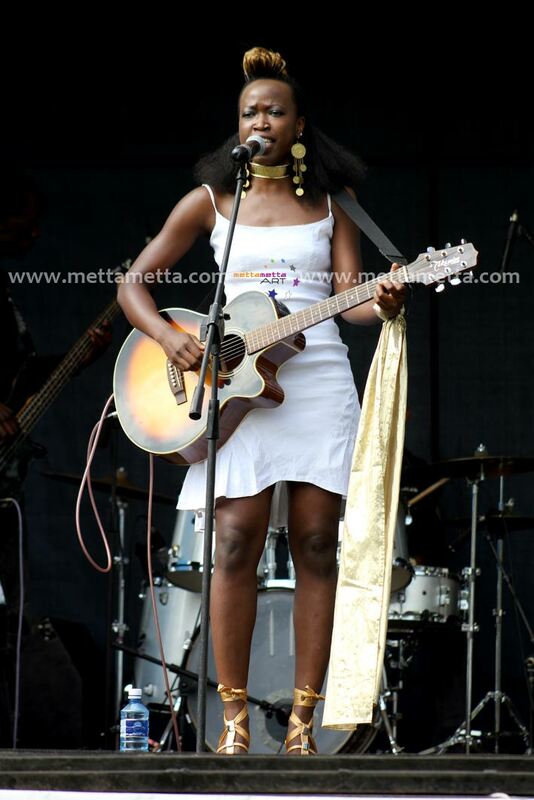 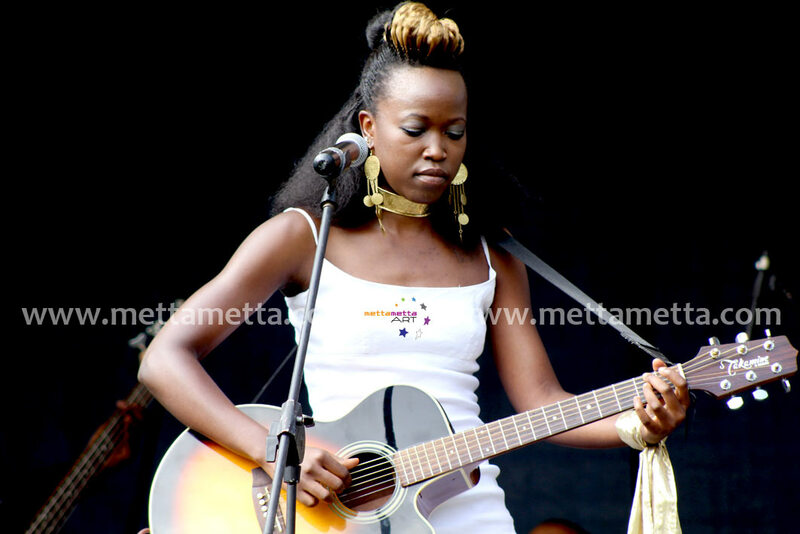 “NINA OGOT is an award winning Kenyan songstress known for her popular Afro Pop remixes and her specialty in Afro Acoustics. 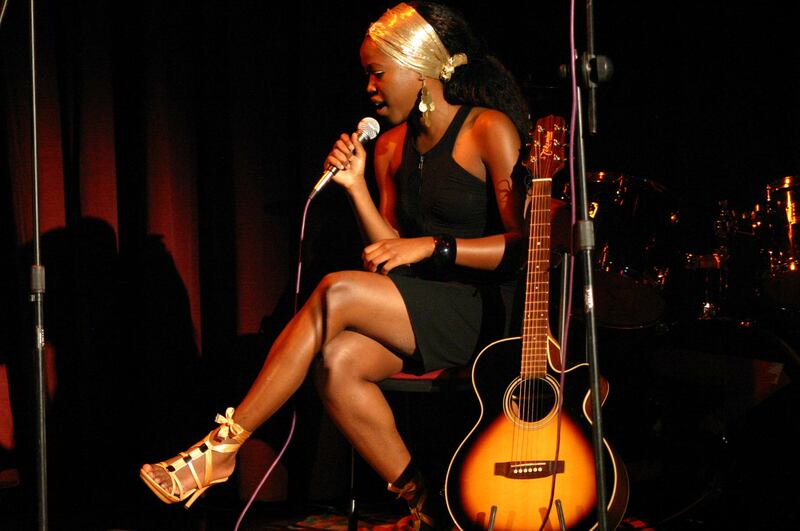 Nina’s music breaks boundaries between the old and the new generation’s taste in art. 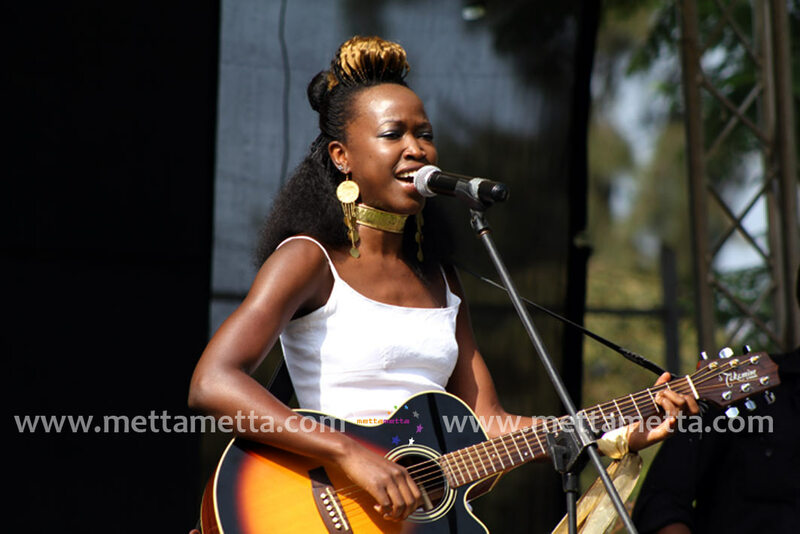 Singing in French, English, Lingala, Luo and Swahili, her vibrant style of musical expression breathes life into her lyrical content that addresses day-to-day issues faced by the society at large. 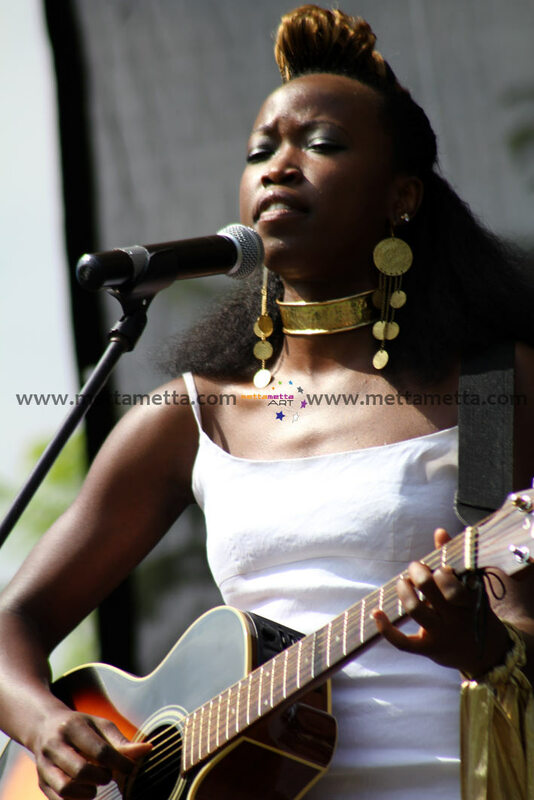 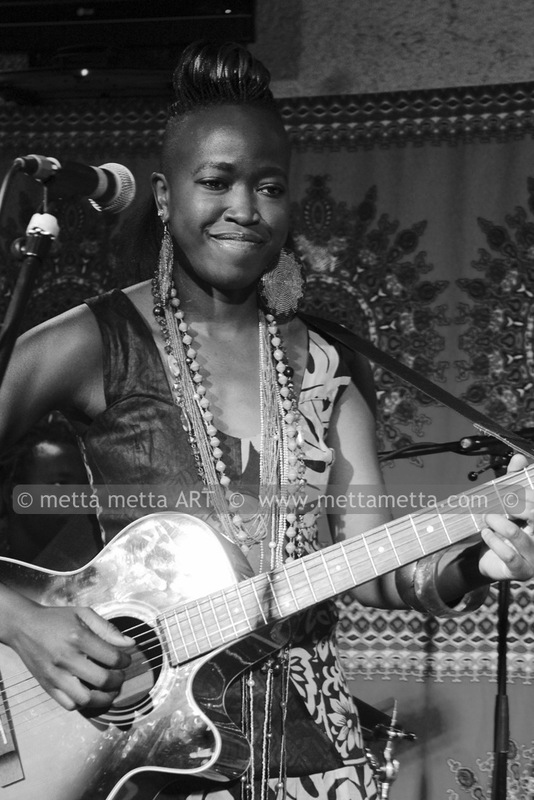 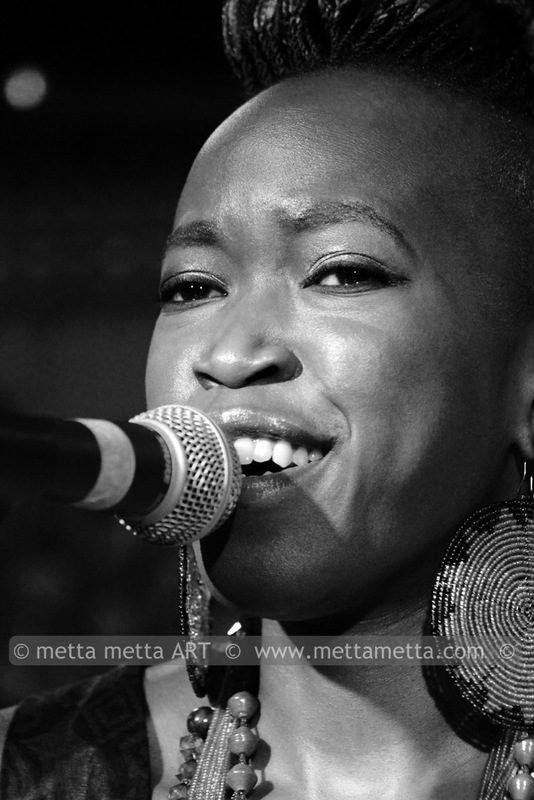 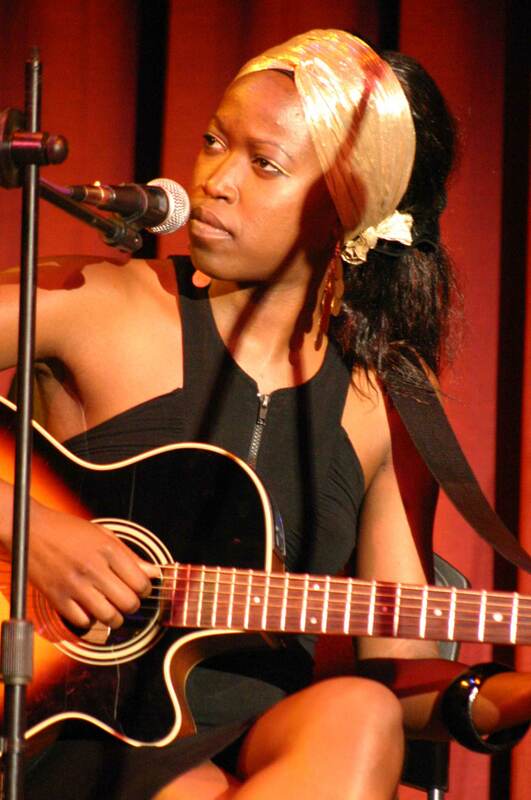 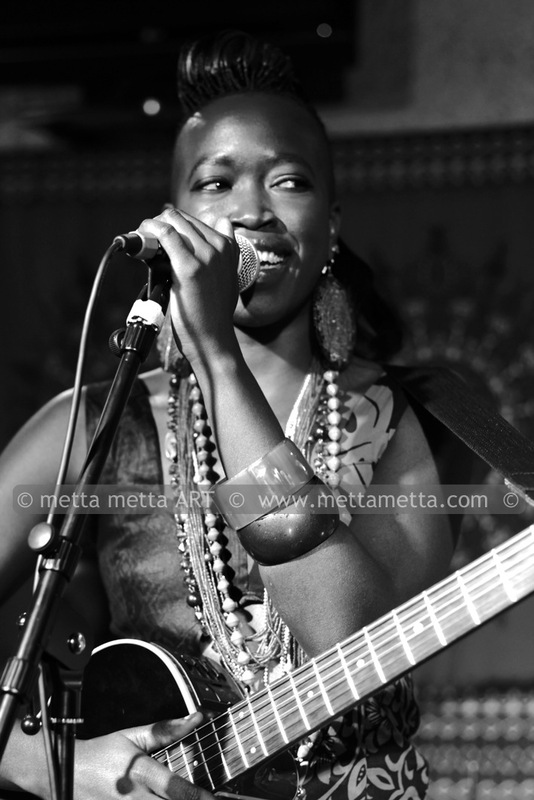 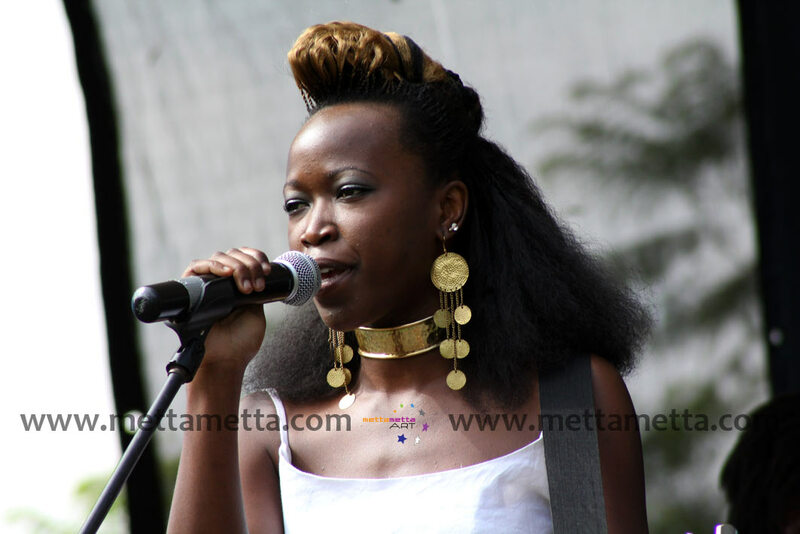 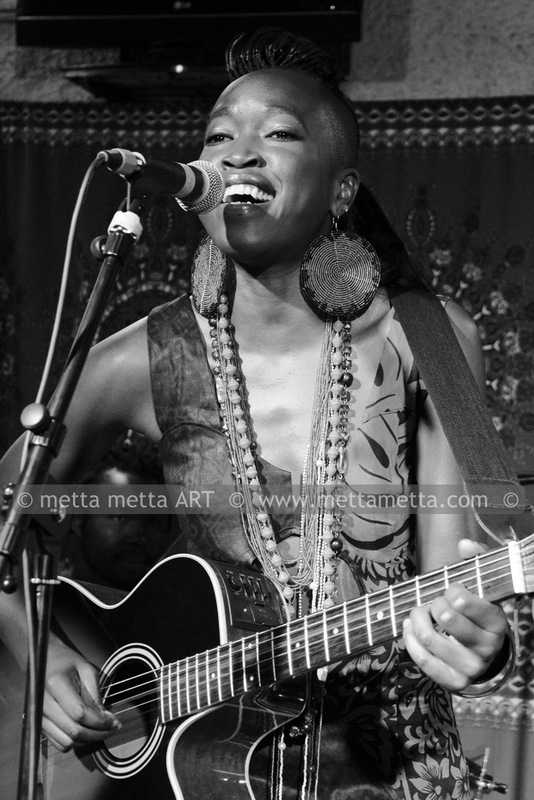 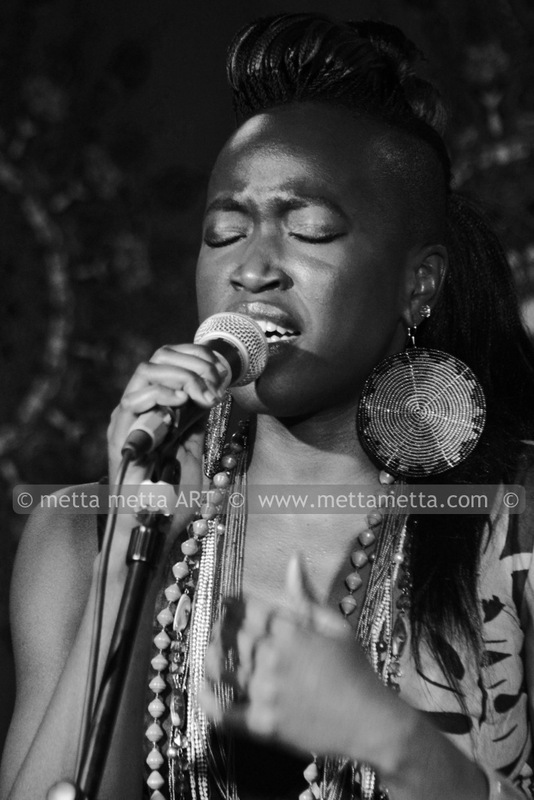 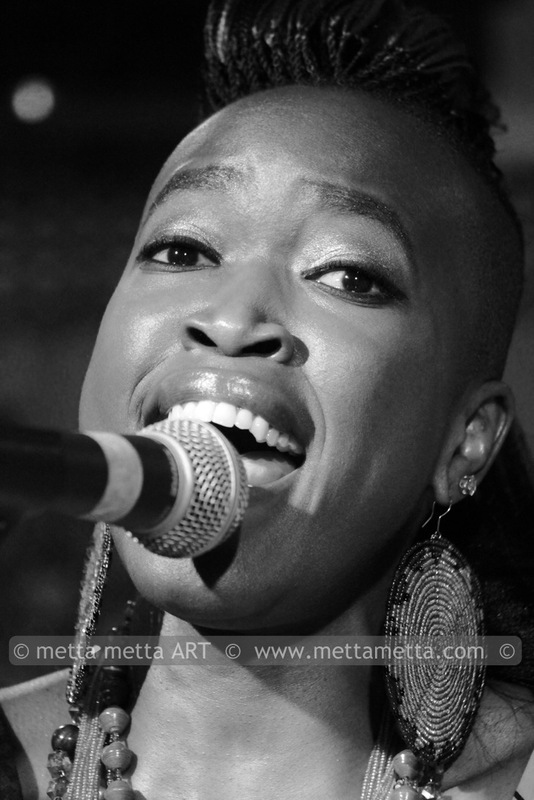 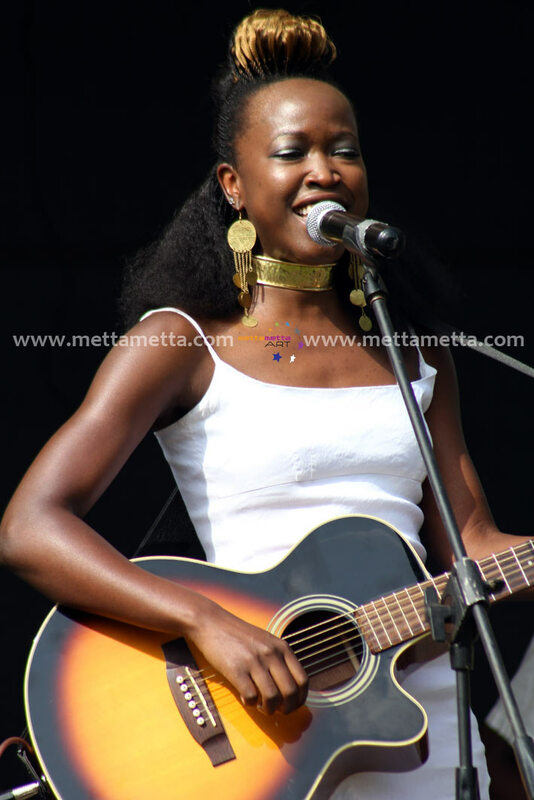 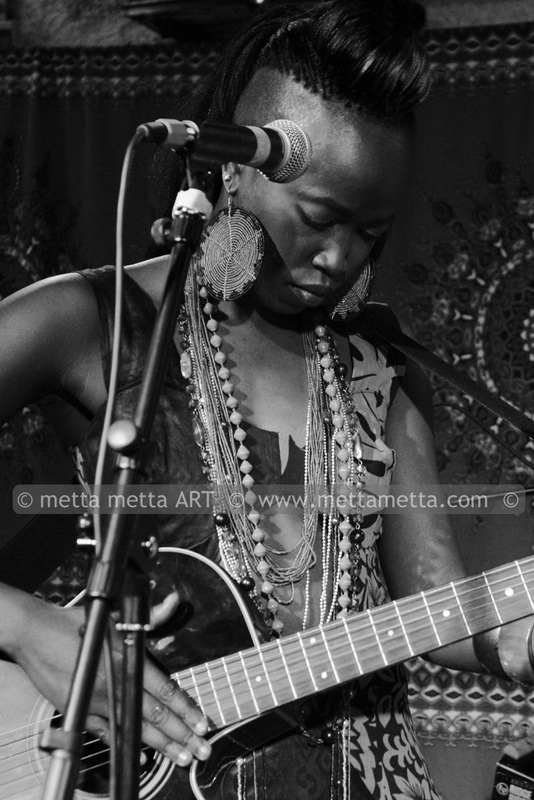 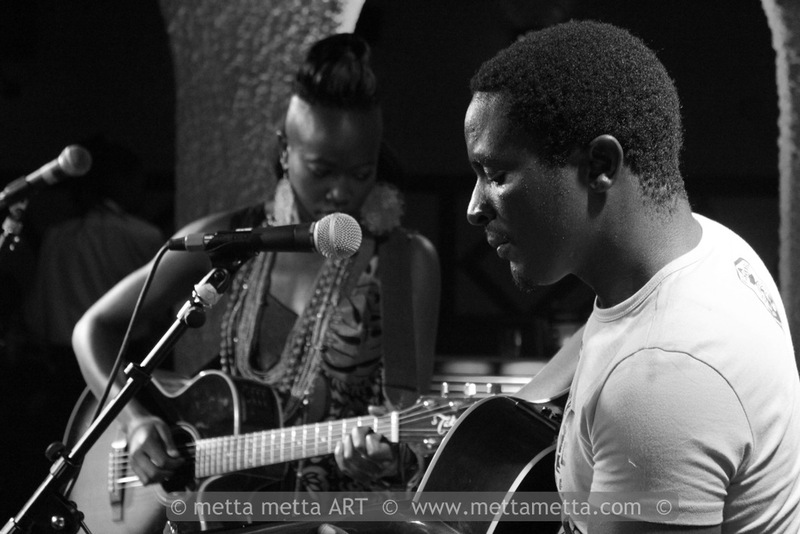 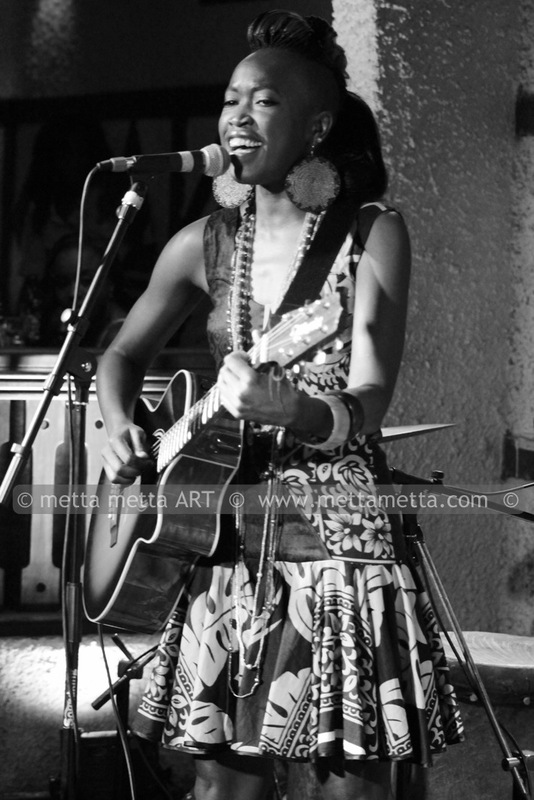 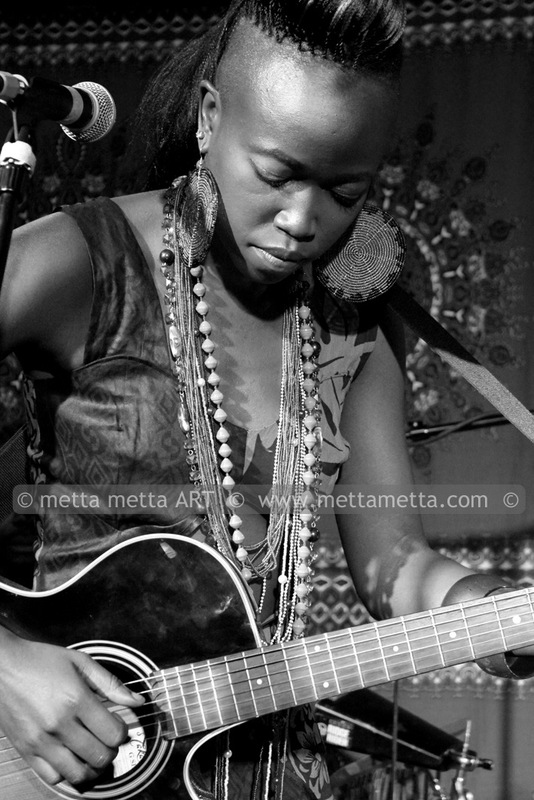 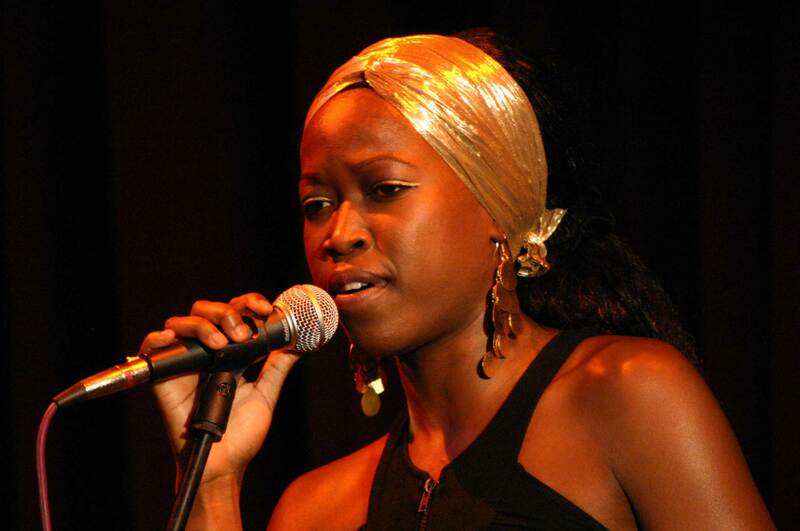 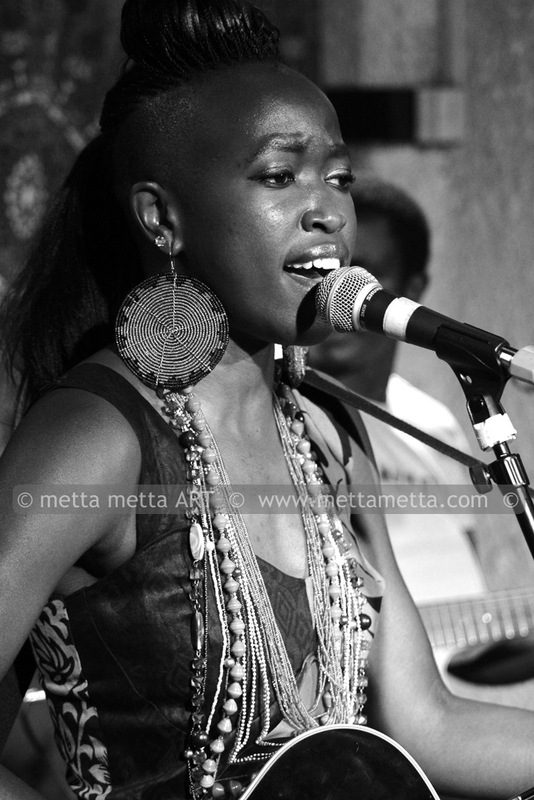 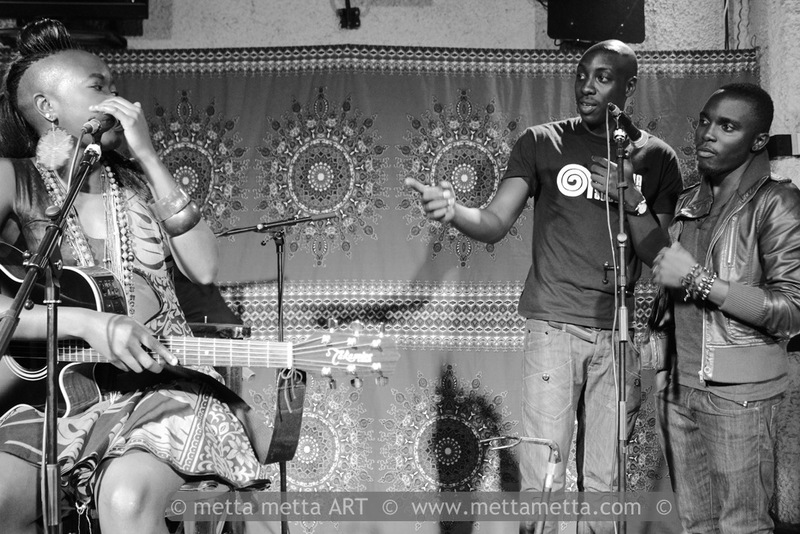 Her debut album ‘Ninairobi’, a testimony to her deep soulful vocal ability and her artistic representation of modern life in Nairobi, was released in June 2008. 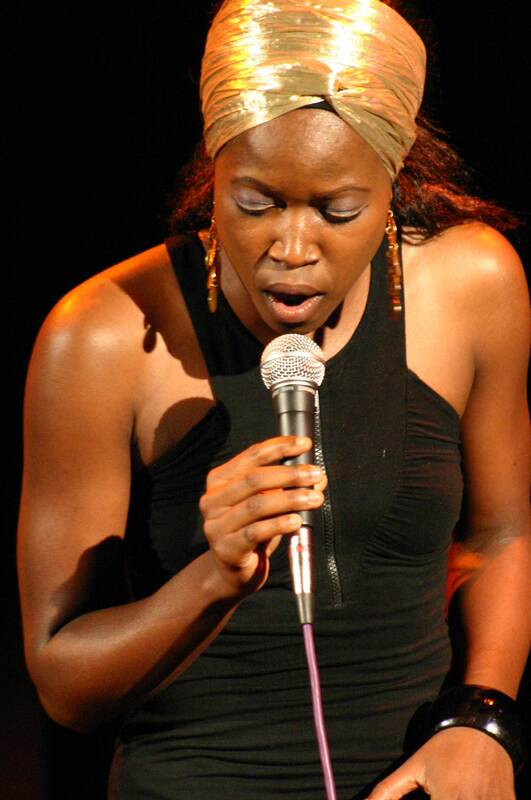 Having spent 4 years as a Media and Communications student in France, her experiences with the French and the Francophone people and their diverse cultures immensely enriched her music. 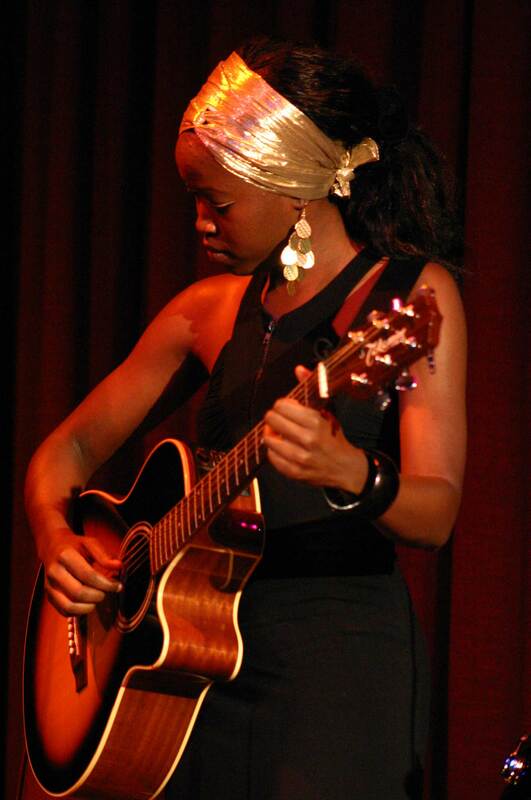 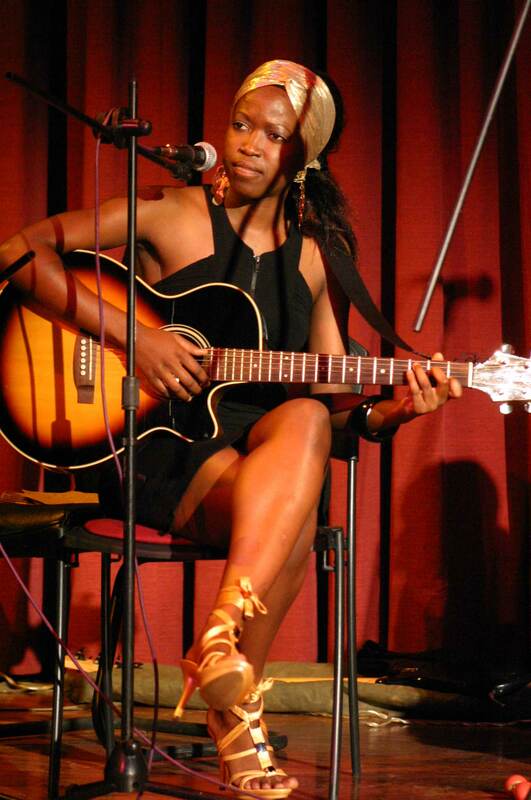 From the genre of singer-songwriter Afro-acoustic music with the guitar as her companion, Nina has presently working on her next album.